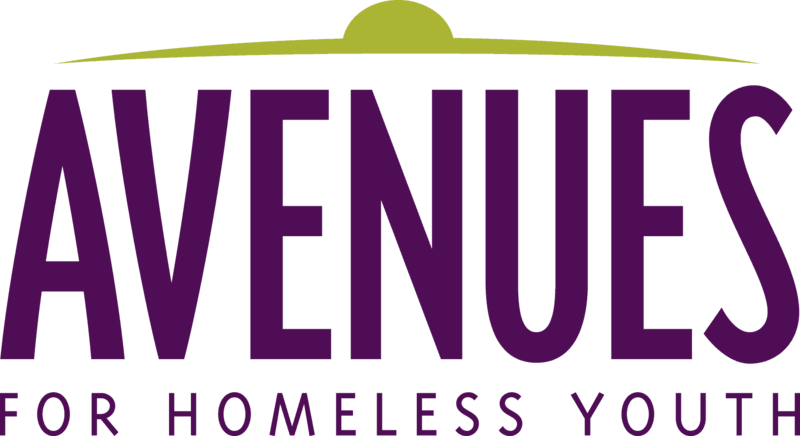 Avenues partners with youth experiencing homelessness to achieve their dreams. We strive to do that in a safe and nurturing environment through a social justice lens. Through such service, Avenues seeks to support youth and young families while they define their experiences, life dreams and futures. Our work takes into account historical trauma, systems of oppression and intersectionality while being grounded in the power of resiliency, healing and community. Our work is grounded by the 9 Evidence-based Principles to Help Youth Overcome Homelessness. Youth Support Specialist, On-Call: will provide a positive community environment to help youth heal from the trauma they have experienced and prepare them to secure and maintain stable housing of their choice. Youth Support Specialist, Part-Time: will provide a positive community environment to help youth heal from the trauma they have experienced and prepare them to secure and maintain stable housing of their choice. Program Manager, Pilot Program, BIPOC: provides overall coordination and supervision of Avenues’ BIPOC Pilot Program and is responsible for setting program objectives, implementing strategies, ensuring objectives are met, and being attentive and responsive to evolving community needs. This position involves a high level of community engagement and accountability. Youth Advocate & Engagement Specialist, Pilot Program, BIPOC: is primarily responsible for working with young people who are participating or are potential participants in Avenues’ new pilot program for youth who identify as Black, Indigenous, People of Color (BIPOC), helping them identify and pursue goals, supporting them as they develop new relationships with elders/community members, and assisting them in accessing resources and future housing.